The Gryphon is a legendary mythical creature that is half lion and half eagle, entrusted with the duty to guard and protect treasure and priceless possessions. That is the mission of the Gryphon Financial team as well — to safeguard their clients’ family, business and wealth. They’re committed to consulting and guiding their clients through all the transitions of their financial lives — from selling a business to investing to leaving a legacy. Joel is the Founder and CEO at Gryphon Financial. Before founding Gryphon, Joel was an Executive Director at Morgan Stanley Smith Barney, and he started his career at Merrill Lynch. (00:02:26) Like, subscribe, and share Conquering Columbus! (00:15:10) What makes Gryphon Financial different? (00:17:45) What’s the next mountain that you’re going to climb? 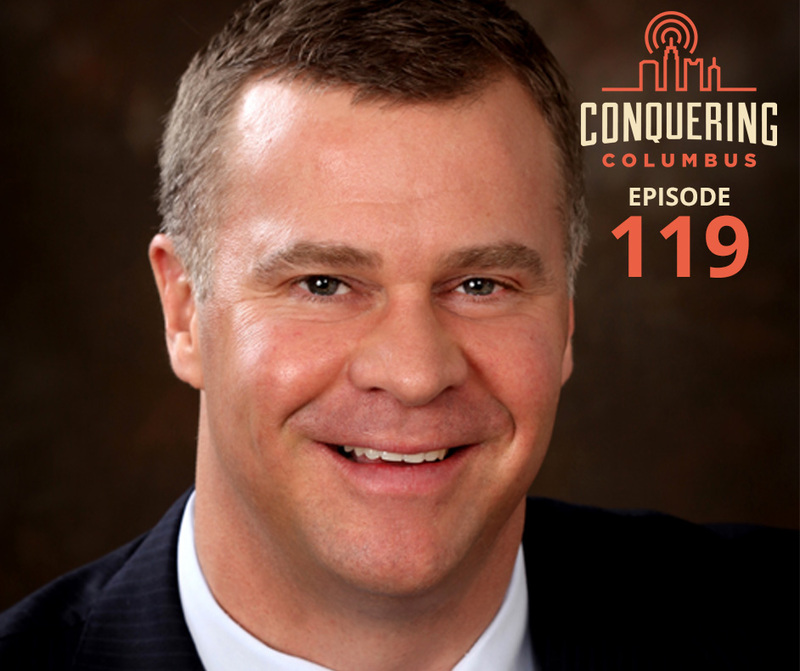 (00:32:30) Like, subscribe, and share Conquering Columbus!